“ If you drive a BMW, look no further for your service and repair needs. 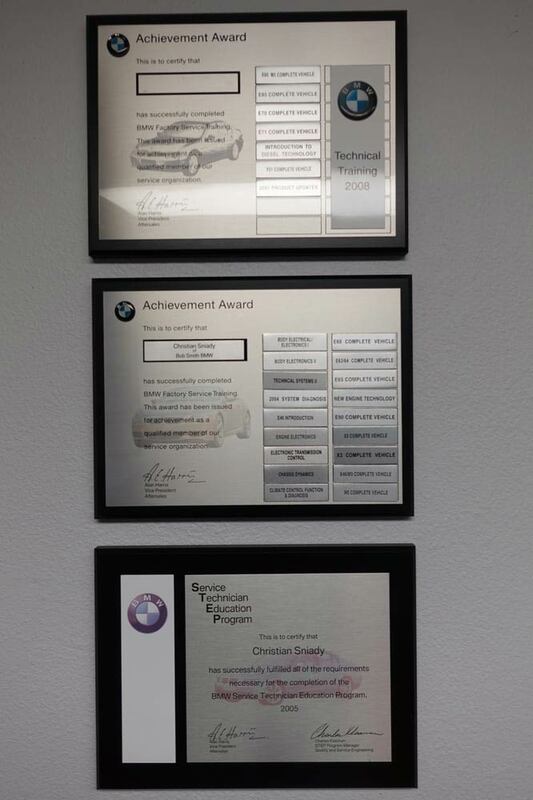 Chris is a master BMW technician, so you get the best quality of work on your beloved Bimmer at indie prices. His work is of consistently high quality, and you don't have to worry about being hustled to pay for more work than what's needed. 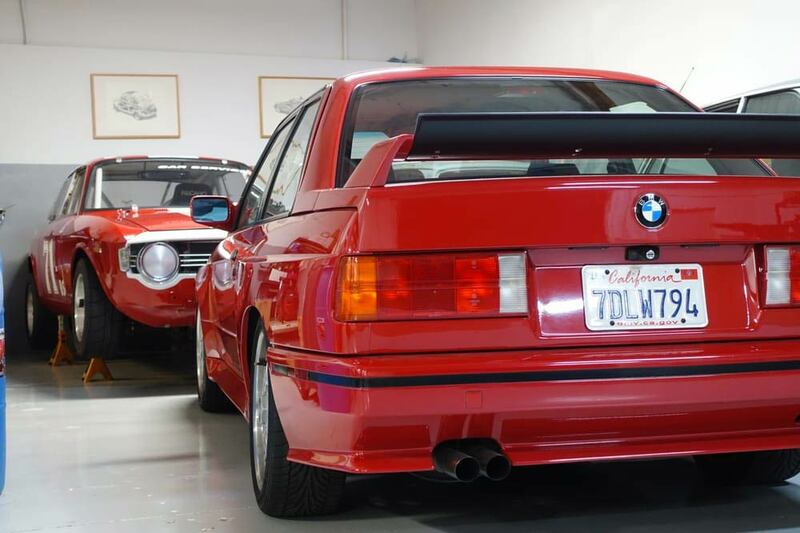 Finding an honest German car mechanic in LA isn't easy, so keep CSM's number handy! 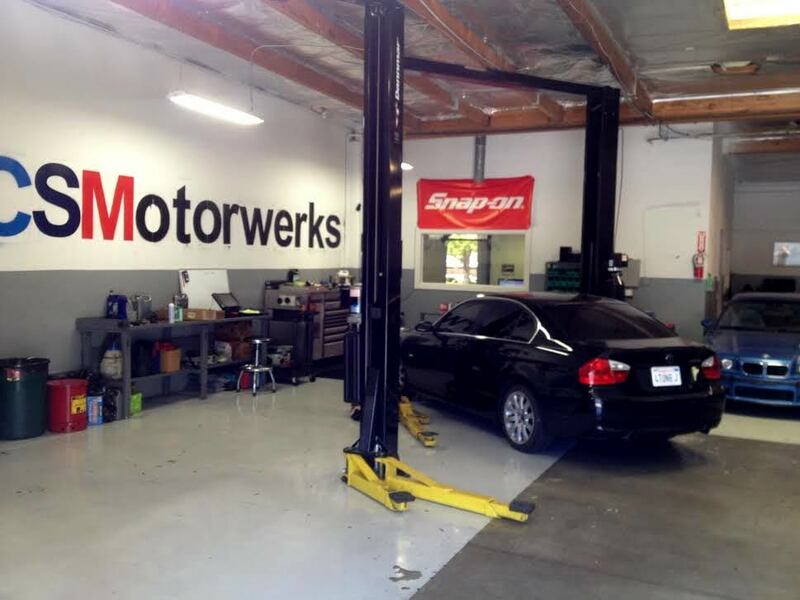 Welcome to CS Motorwerks in Westlake Village, CA, the trusted bumper-to-bumper repair facility for BMW and MINI. At our shop, we staff only the highest factory-trained BMW Master Technicians to handle all types of BMW and MINI repairs and services. 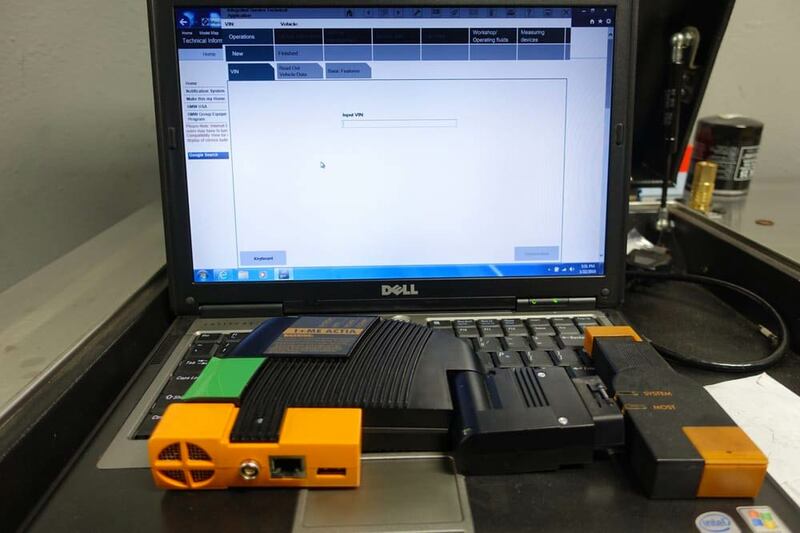 We have all of the latest factory diagnostic tools and technology to provide the same level of service as the dealership, without the dealership price! Since 2009, we have been the trusted choice in the area for maintenance, service, and repair for BMW and MINI. 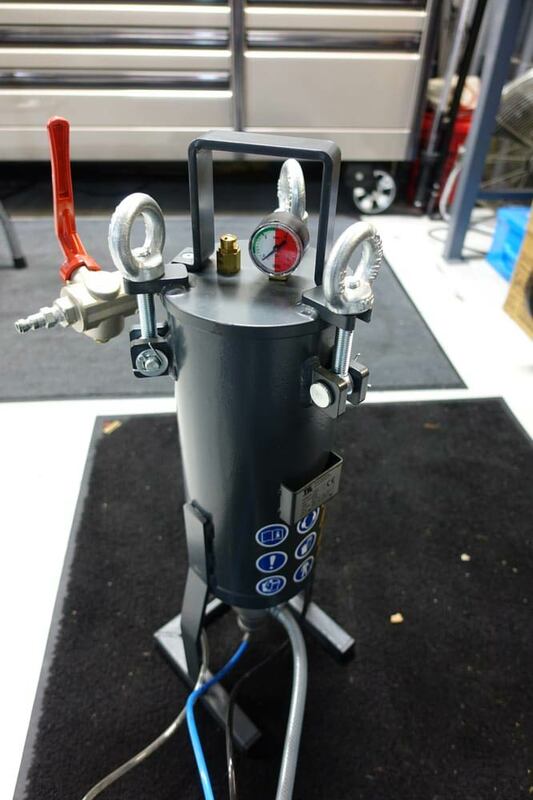 We stand behind the quality of our work with a 3-year/36,000-mile warranty on parts and labor. We offer free local shuttle service for customers who need a lift, and also offer Uber rides as an option. Our waiting area is comfortable, clean, and has complimentary refreshments and WiFi. At our locally-owned and operated BMW and MINI repair shop, our priority is providing the highest quality of customer service and repairs using the best parts and products for your vehicle. We want to make sure that your European vehicle performs at its absolute best. 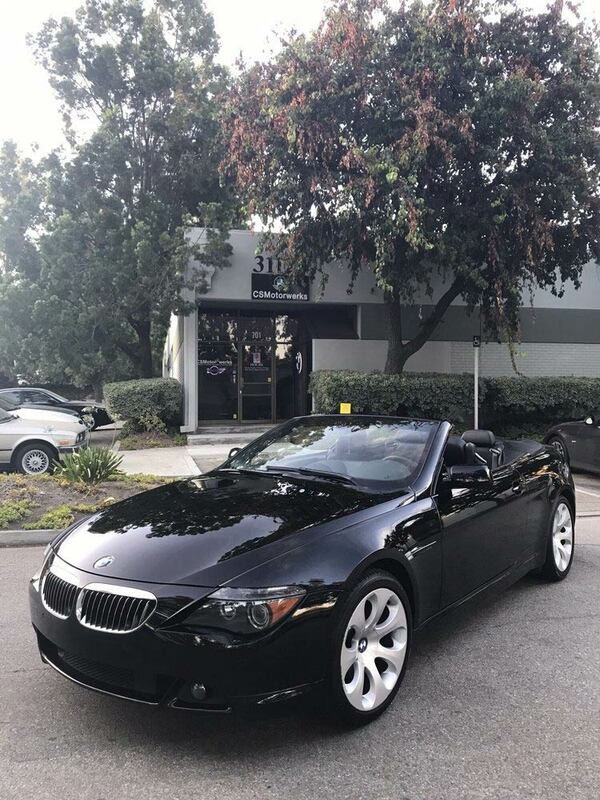 If you’re looking for honest and reliable BMW and MINI repairs, look no further than the experts here at CS Motorwerks. Give us a call or request an appointment today! Give us a chance and I know you will be satisfied.